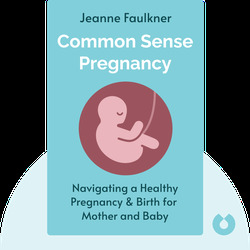 Common Sense Pregnancy (2015) reveals all you need to know about the surprises that await you during the magical experience of pregnancy and childbirth. 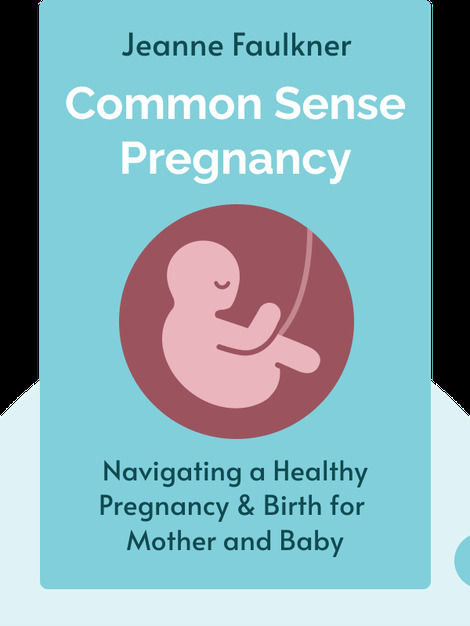 There are many things to consider, including what to eat, who to call for help and what kind of childbirth you want to have. So empower yourself with knowledge and get a good idea of what to expect. Jeanne Faulkner is an expert in women’s health with years of experience as a labor nurse. She is also the mother of four children. Her writing can be found at FitPregnancy.com.